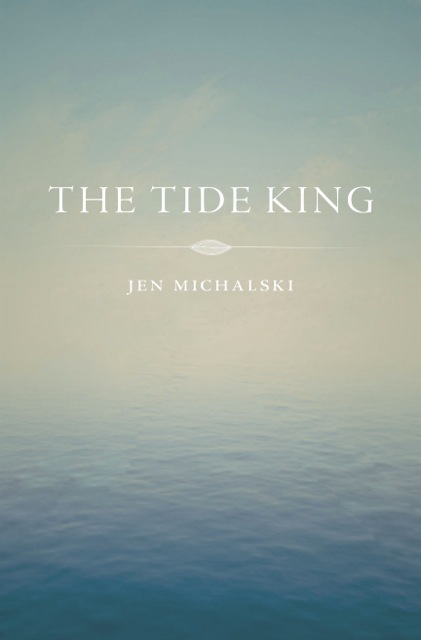 jen michalski: 6/4/2013: First review of The Tide King! 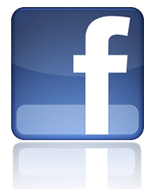 6/4/2013: First review of The Tide King! 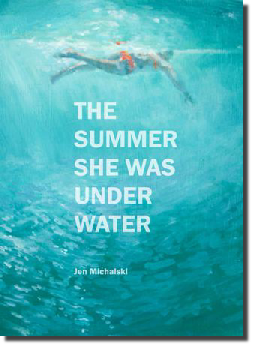 ...Michalski creates a tale that sweeps history by marrying icons of childhood nightmares such as witches, magic, and children struggling on their own to the icons of adult nightmares: war battles, socially sanctioned violence and murder, success and failure in love, success and failure in connecting meaningfully with others, and the mind-numbing, soul-sucking daily grind. 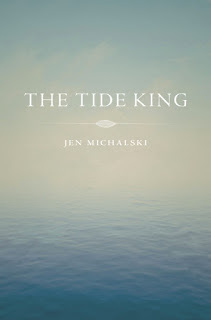 If you'd like to read The Tide King for yourself, I will be reading at HearArts in Rockville on Thursday, June 6th, 7 pm. 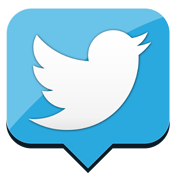 Jazz will be provided by Night Moves.